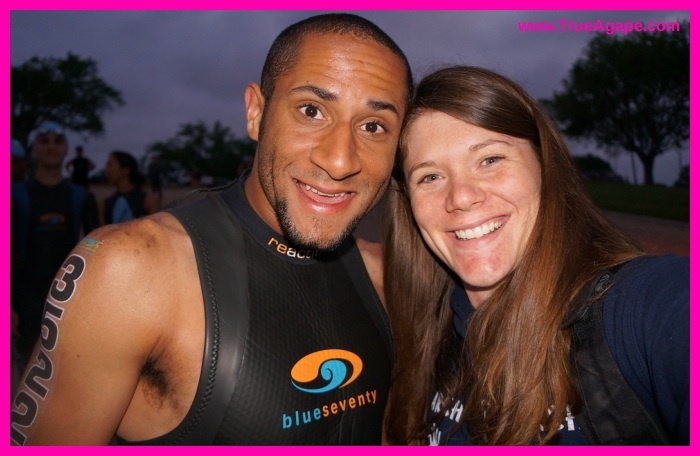 My husband, Ryan, and I met at a race. He proposed at the World Championships for Duathlon and we had a running themed wedding. Needless to say racing is a big part of us! 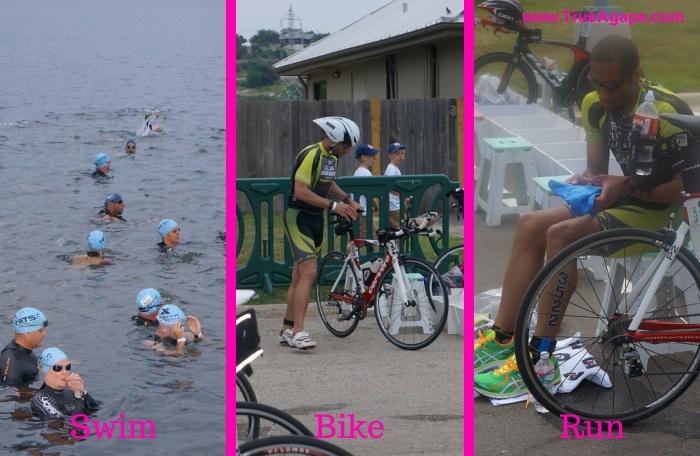 A few weeks ago Ryan participated in his second full ironman distance triathlon. That is 2.4 mile swim, 112 mile bike and a 26.2 mile run. All in one day, all consecutively. It is a long day for an athlete. It requires a lot of resources. Resources that are physical in the sense of gear and nutrition, but also muscle strength. It also requires mental resources such as: mindset, philosophy and beliefs. It takes a lot of resources to make your body continually work for 9 to 12 hours straight! The race was going well. The course was proving to be tough, but he was in great position. At the half way point in the run he is in 3rd place. As he makes it closer to me I shout some encouraging words at him. He stops at the aid station. Then, a medic team is called over to check his vitals. He is concerned that his body is starting to shut down from dehydration. He is contemplating is it worth finishing the race. Ultimately, he decided he would not finishing the 13.1 miles he had left of the 140.6 even though he was in 3rd place. It was two days later when Ryan had processed through it all and decided to share his thoughts with me. We are firm believers that everyone does the best they can at that moment in time with the resources they have available to them. Remember, I mentioned earlier these resources are physical, but also mental resources. Ryan explained to me how grueling those 6+ hours on the bike were, then followed with another 2.5 hours of mental battle on the run. By that point he was mentally exhausted. He had no more mental power to keep him in the race. He couldn’t decipher if he truly was worried about his body, or if it was just a good reason to quit. Ryan prepares many resources for his races, including resources that inspire and motivate him in these tough times. He writes words on his arm in marker. His safety bracelet has a quote on it. He trains all season long with phrases that empower him. But in those moments of struggling he could not call upon any of those resources. He said it was if he used every ounce of mental energy that he could not even remember he had those resources available to him. Therefore, he did the best he could with the resources he had available. He decided to pull out of the race. Now looking back on the whole situation he is not satisfied with the choice he made. However, he learned many valuable lessons: How to evaluate true concern verse the want to quit, how to pull resources when he feels like he has none, and most of all he has a real life experience about resources he can share through his youth motivational speaking. He has already signed up for the same race again next year. He has unfinished business! As a marathoner myself I know we all prepare before races to make sure our resources are available to us. Not just in races, but as we do our jobs, start new projects, become parents and with any new changes really. We prepare the best we can and line up resources to aid us. But what will we do when those resources fail us? What will we do when we can no longer access them? We must find new ways. We must find new resources. We must continue on! 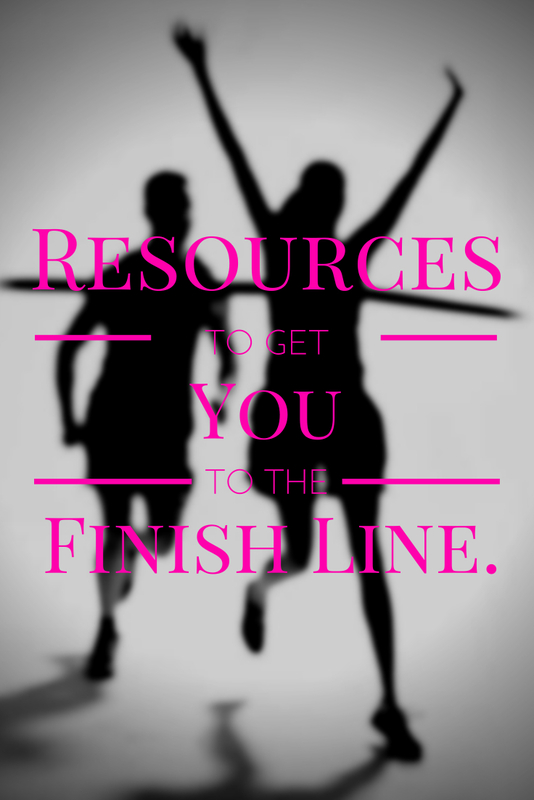 What is a way you continue to the “finish line” using resources? Editor’s Note: I know that feeling Ryan experienced and talked about it Monday in my guest post @ True Agape. It was Mile 18 of the New York City Marathon. I finished, but what it did was detrimental to my longer term training. I had to pull out of the Berlin race in 2012 (finishing it in 2013) but all at the expense of finishing NYC in lots of pain. I applaud Ryan for stopping. Sometimes the only resource we have is to listen to our bodies. Thank you so much for having me over to guest post today! I love sharing the things that we learn! I have learned the only resource I can rely on in times of moving forward, finishing something or just getting thru something, is prayer and learning to live with the decision I have made at that time. Ryan I am so proud of you, you did what you thought was best and that is what counts, You are such an inspiration to me and so many others. Anita – I agree with you 100%. The power off prayer and letting go of the decision and just being OKAY with what we do is a beautiful thing. Thanks for reading. Cassie – No thank you! I love your story and it’s so fitting. I would be the resource of having a loved one there to support him and care for him helped him and ultimately helped he make the right decision for his body at that time. I can’t imagine even doing a marathon, then a huge swim and bike race on top of it? Incredible! Yes, Pam that is all you really could do in this kind of situation! I told him I was glad that he made a choice that was best for his health. Not only does he have me, but now he has a little baby on the way! We can’t have anything happen to him!